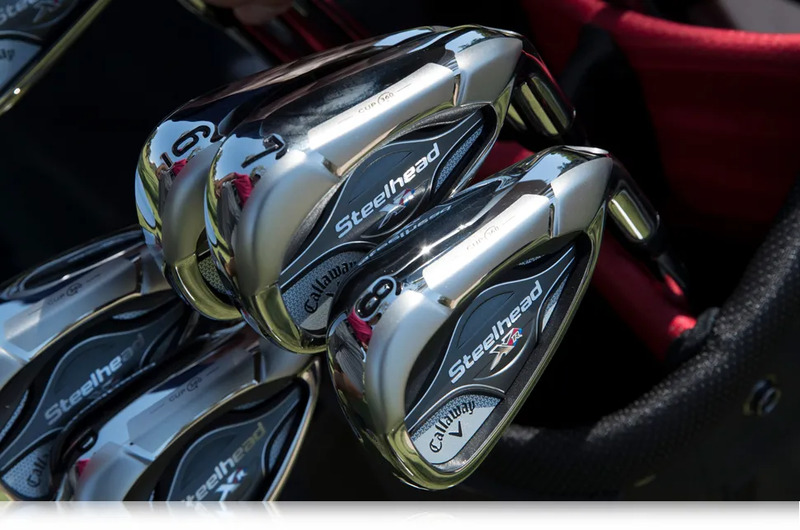 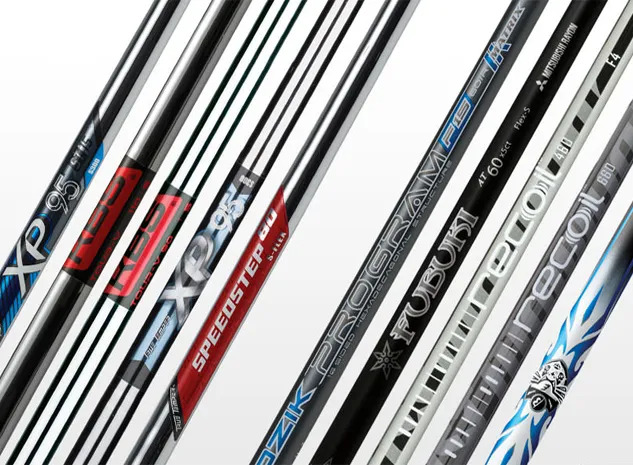 The Callaway Golf Steelhead XR Irons have a lot of technology to aid ball striking. 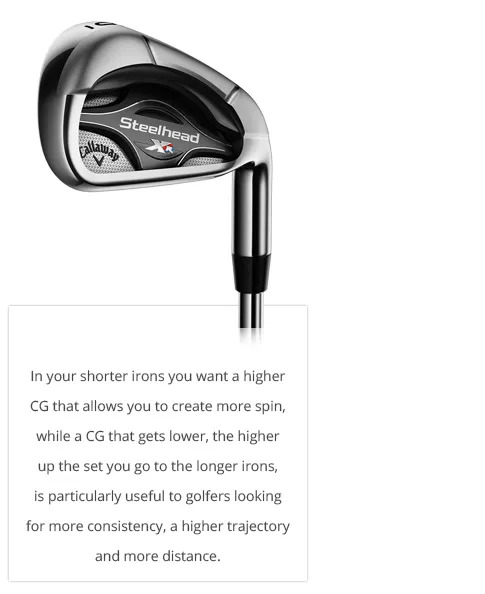 Remember though, ball striking is also improved with an iron that fits your golf swing for shaft, shaft length, lie angle, and grip. 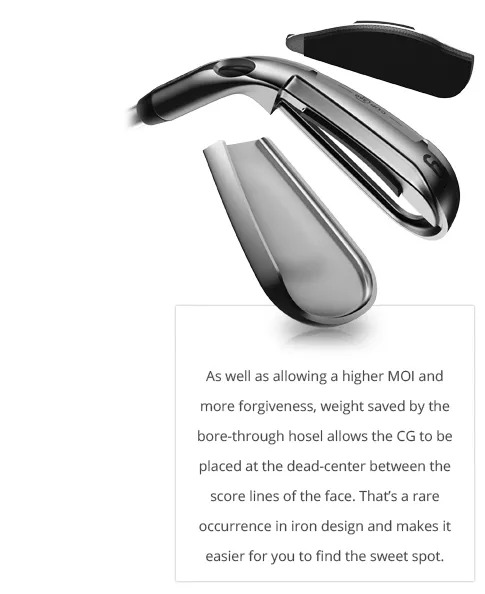 We have a lot of options with the steelhead irons that will help us improve your game.